℗ 2017 Century Media Records Ltd. 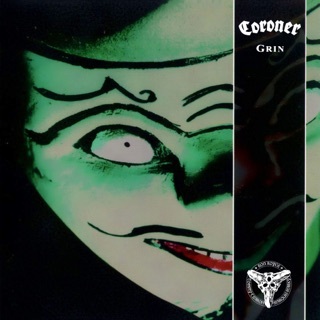 Hands down this is a tremendous album. Have it on CD, not on iTunes so I don’t know the quality of audio here but probably well worth the 6.99 listed today. 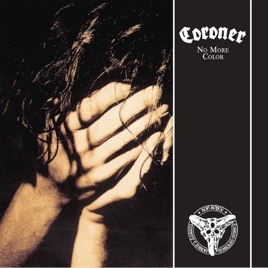 I have other Coroner and agree No More Color is Coroner’s best. Finally!!! 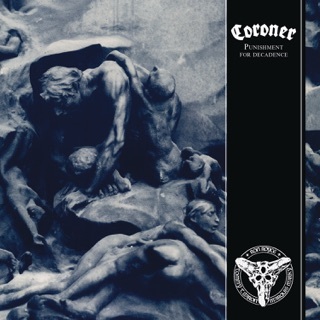 This is Coroner at their absolute best. 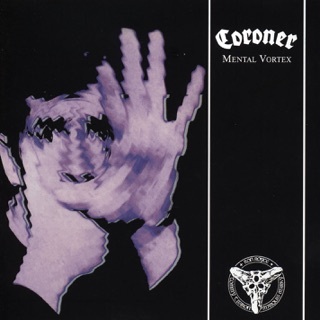 No More Color is in my opinion Coroner's greatest album as it perfectly showcases their technical mastery and paves the way for the cerebral step forward that came with the next album, Mental Vortex. Every song on this album is top notch and whether you choose to listen to it straight through (highly recommended), or let the random play set your course, you won't be disappointed. 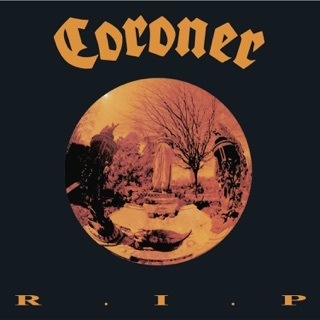 Anyone who is even remotely into thrash should buy this album because Coroner are the masters.